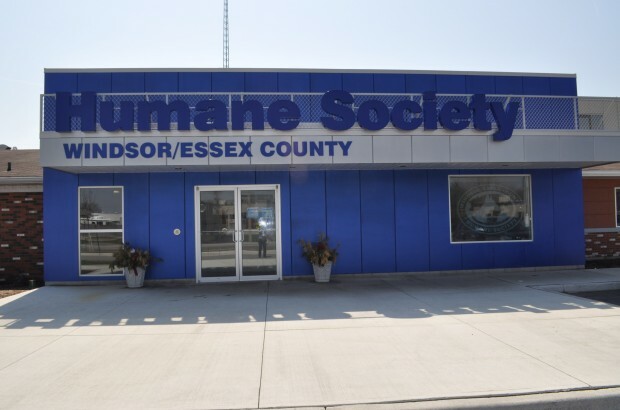 The Windsor/Essex County Humane Society reports that their Adoption Centre is packed at the moment with wonderful dogs, cats, and rabbits awaiting their forever home. They say that summer is typically their time of highest intake with July and August being peak months. In the hopes of helping their adoptable animals find the “loves of their life” as quickly as possible, the Humane Society is holding a special “Summer of Love” adoption event from now through the end of August. Everyone who applies to adopt an animal during this period will have the chance to spin their prize wheel and win discounts on their adoption, or free adoption add-ons like rabies vaccines, collars, or food.